April | 2012 | Distorted Music Productions, LLC. Yesterday I received an email from Antares (the makers of Auto-Tune) about a new sale. 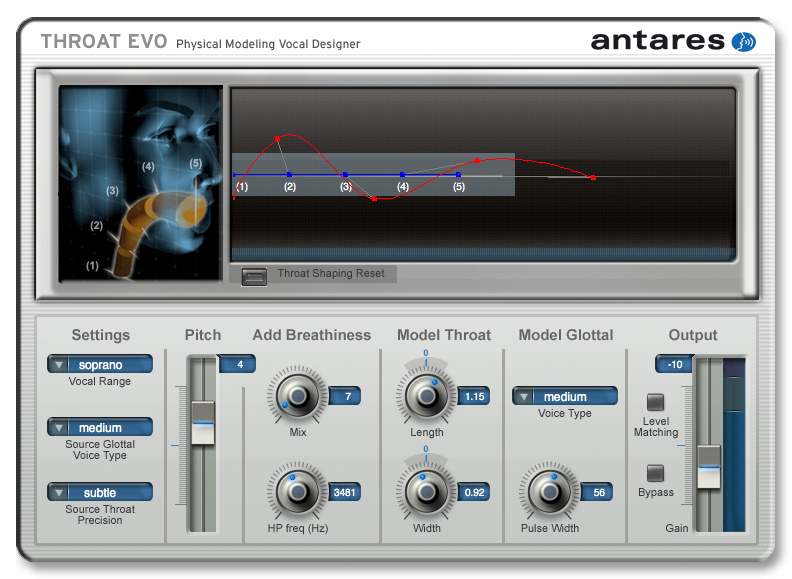 For a limited time they are selling their Antares Throat software for $29. Regularly priced at $129. Of course I love software sales so I jumped on the offer. I was also excited that the email suggested future sales. Check out Antares for more info. I’m currently out of town and without my iLok so I am not currently able to test out my new software but next week I’ll test it out and maybe I’ll post my own video.